Our Mission: Quality Matters, We deliver excellence in our workplace, professional services & stewardship. 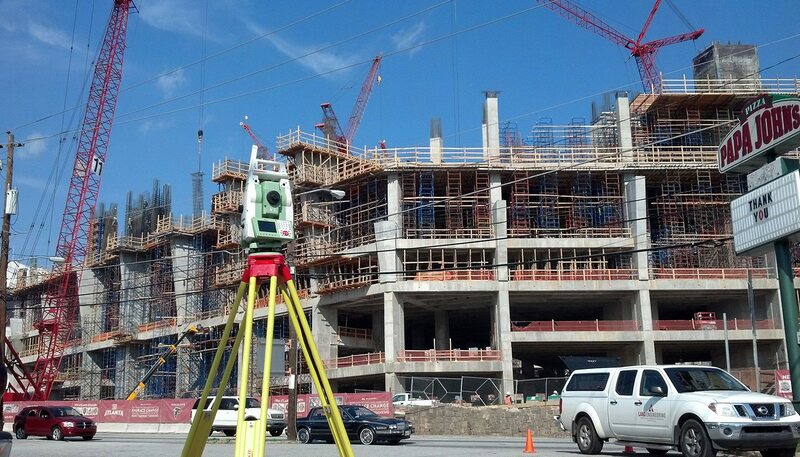 Founded in 2006, Land Engineering, Inc is a full-service land surveying and civil engineering firm based in McDonough, GA, providing complete land surveying services for both the private and public-sector. At the helm of Land Engineering, Inc is company founder, civil engineer and entrepreneur Mitchell J. Paulk, PE, RLS. 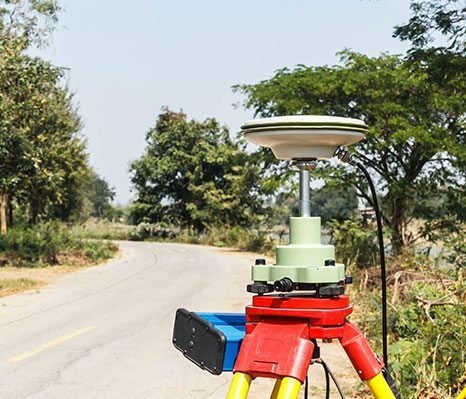 A recognized industry leader in both land surveying and civil engineering, Mr. Paulk brings to Land Engineering, Inc decades of expertise in the construction industry where he gained a breadth of knowledge related to the engineering aspects of land surveying. 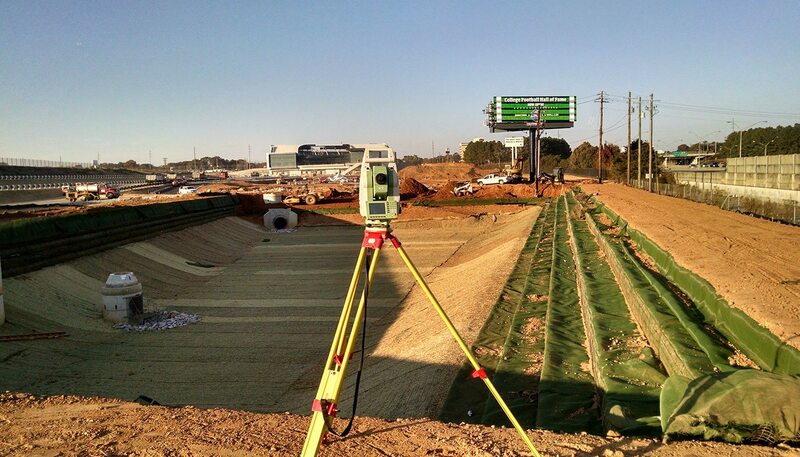 Having held numerous positions with prestigious engineering firms throughout his career, it was while serving as a design engineer and project manager for an Atlanta engineering firm that Mr. Paulk discovered a passion for land surveying. 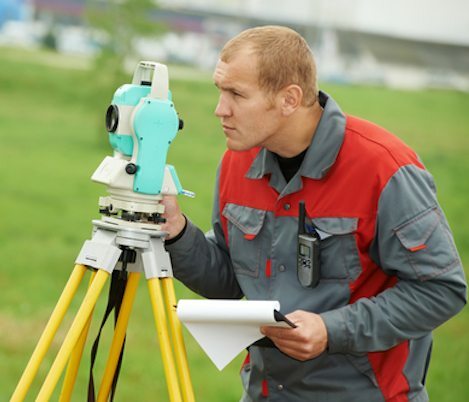 Combining this passion with his entrepreneurial spirit, Mr. Paulk founded Land Engineering, Inc, establishing a land surveying firm that benefits clients by offering the unique blend of land surveying and engineering expertise. Mr. Paulk set up an office in his basement and worked solo during 2007 and 2008. He took advantage of this time to fine tune the work processes needed to establish a solid foundation to build upon. That solid foundation has proven to not only withstand, but gain momentum during a struggling economy. Land Engineering Inc has been privileged to provide consulting services to a number of public and private sector clients including: Georgia Department of Natural Resources; Georgia Institute of Technology; Georgia State University; City of Atlanta; City of Griffin; City of McDonough; City of Woodstock; Augusta/Richmond County Board of Education; Coweta County School System; Douglas County; Coweta County; Fulton County; Gordon County; Henry County; Lamar County; Metropolitan Atlanta Rapid Transit Authority (MARTA); Georgia Regional Transportation Authority (GRTA), and various architects, engineers, developers, banks, churches and contractors, among others. If you have any questions about our company or our services, please contact us at 678-814-4346 today. 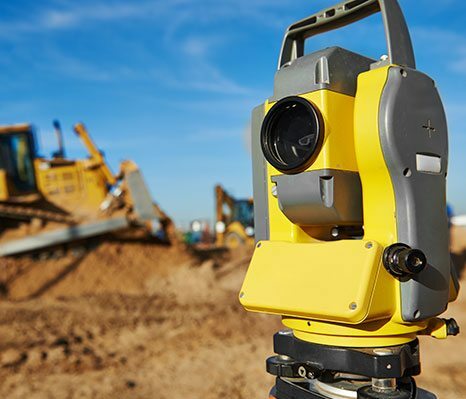 Land Engineering, Inc. is a land engineering firm serving the greater Atlanta, GA area, including McDonough, Sandy Springs, Roswell, Marietta, Stockbridge, Griffin, Fayetteville, and surrounding communities.